Wilson Park Pool is located within Wilson Park at 1226 S. Elm Street, with access to the parking lot available from South Elm Street. Pool Phone Number When Open (937) 859-5334. Visitors to the pool can enjoy its lush park setting. The pool boasts a zero-depth entry, a large shallow water play area, a raindrop fountain, a jet spray wall, water slide, two diving boards, and an 8-lane 25-meter racing tank. A separate, fenced wading pool is available to toddlers. The pool facility also includes a large grass sunbathing area, two picnic shelters, a bathhouse, and concession stand. Various special events are planned throughout the summer, including moonlight swims, and the annual Luau. For more information on any of these programs, contact the Parks & Recreation Department. 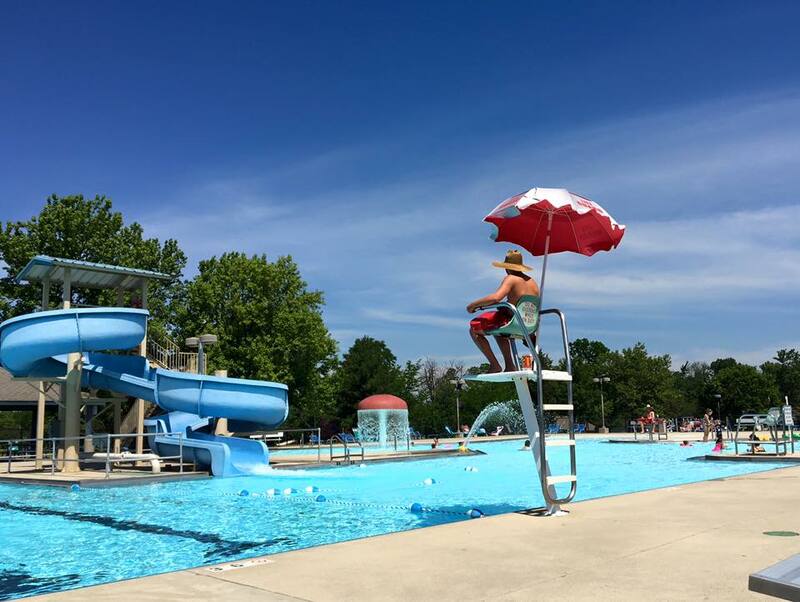 A variety of programs are offered each summer at Wilson Park Pool. American Red Cross swimming lessons are available for youth ages infant/toddler and up. Call the pool at (937) 859-5334 for swim lesson information. Photo ID’s will be issued for all Wilson Pool pass recipients age 4 and older. Last year’s photos can be used for the 2018 cards. However, new pass purchasers will be required to have photos. Pool passes are on sale at the pool, during pool hours.